Phillip Island is ideal for boating access in the port and access to the Strait. 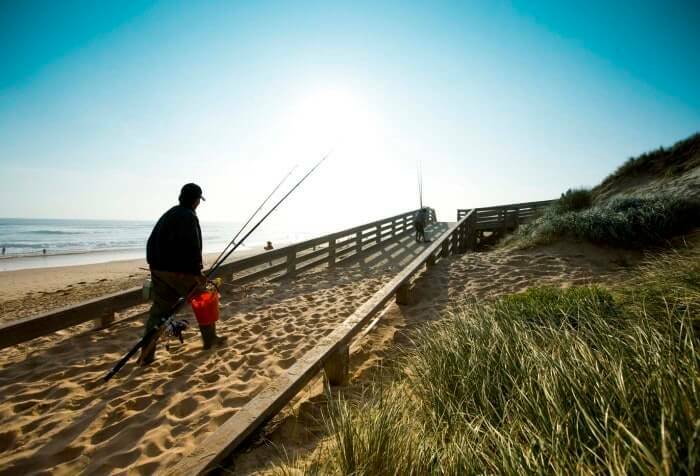 Fishing opportunities on local jetties, surf beaches and around the coastline. Book on a local charter and enjoy an adventure with friends. Boat ramps can be found at Rhyll (all tide boat ramp), Anderson Road Cowes West (larger craft not at low tide), Newhaven and Corinella. If you require more information on fishing, the newsagents, service stations and fishing outlets in these areas are your best source for magazines, books, maps and tide times. 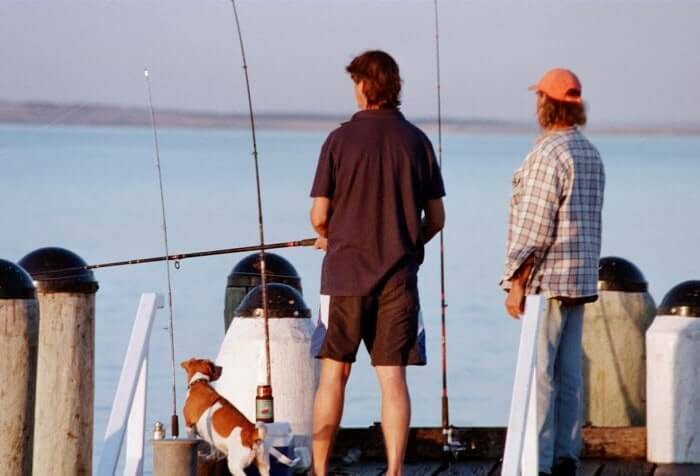 At present a licence is required for leisure fishing in Western Port, and there are regulations on minimum size of fish, bait gathering and the techniques allowable for taking of various species. 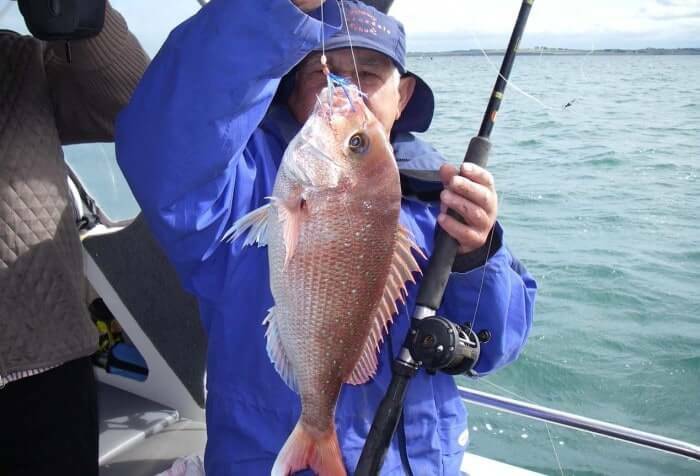 Tide times are published every week in the Phillip Island & San Remo Advertiser newspaper or are available from fishing outlets. 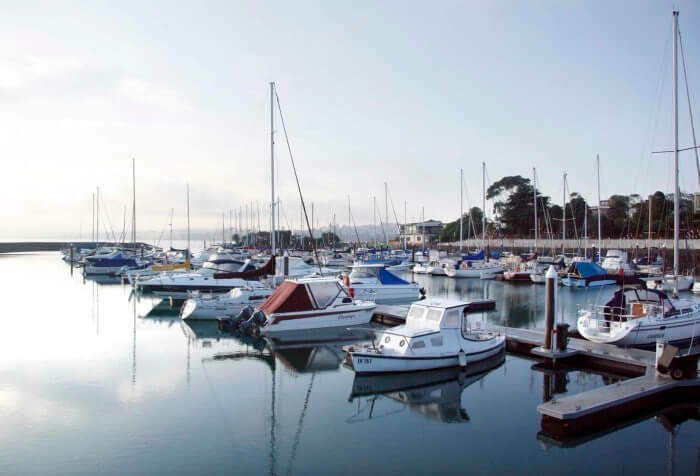 Two yacht clubs are situated at Newhaven and Cowes and new members are welcome. To get more local fishing information, visit Jim’s Bait and Tackle which is family owned and run business we pride ourselves on being able to give one on one service to the beginner or seasoned angler.